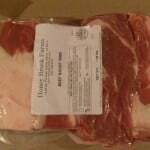 We are now offering 100% Grass Fed & Finished Beef at all our area drop-offs! No antibioitics, hormones, or chemicals. 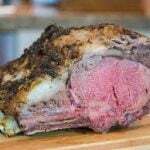 We believe that herbivores such as cattle, sheep, and goats are created to live on forages and brush. They have a fantastic digestion system that converts fibrous grasses & brush into the nutrients they need while returning rich fertilizer to the fields they move across and so creating a wonderful ecological order that compliments well the goal of our farm to invest into the fields so that the quality of our pasture and thereby our food increases over time. 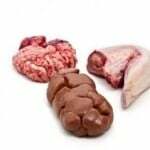 They are ideal for converting solar energy stored in the cellulose of plants that we as humans can then digest without any grain based carbs or sugars. 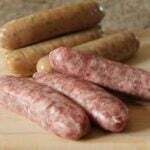 We do not finish on grain nor treat with grain. Only 100% pure chemical free pasture forages supplemented with minerals. Learn more by visiting our farm and signing up for our newsletter. We are very pleased with how our beef herd is developing. 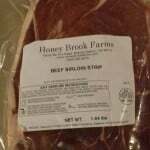 In order to keep up with demand while our herd grows, we have also been able to secure 100% Grass Fed & Finished steers raised according to Honey Brook’s standards from a couple other like minded cattle farms here in VA, one of them that is actually managed by our cousin. 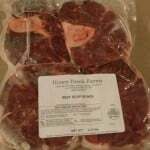 Honey Brook Farms….A Family Farm for this Generation and the Ones to Come. 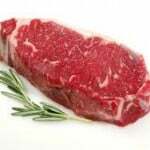 • Grassfed beef is ideal at rare to medium-rare temperatures. 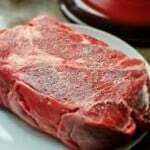 If you prefer meat well done, cook at a low temperature in a sauce to add moisture. A slow cooker is ideal. 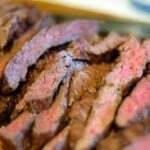 • Always pre-heat the oven, pan, or grill before cooking grassfed beef. reaches a temperature ten degrees LOWER than the desired temperature, it’s done. 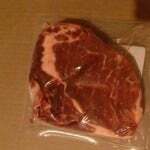 View cart “Delmonico/Rib Eye Steak” has been added to your cart. 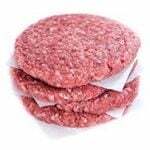 Special Beef Sale – Please Read…. Honey Brook Farms © 2016. All Rights Reserved.